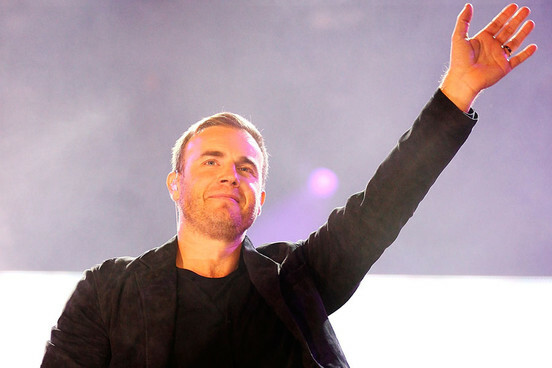 Take That singer Gary Barlow's record label has been closed down after reportedly losing £4 million ($6,467,200.00). Barlow announced at the weekend (December 29) that he was calling time on Future Records in order to spend more time with his family, however, the Daily Record reports the label was shut down because of a £4 million ($6,467,200.00) loss. A source told the newspaper: "Gary's label wasn't making enough money or generating any success. It's as simple as that. Gary was naturally upset because he had hoped to unearth the next big thing. He had signed a few great bands who are destined for success. But the problem was he also had a few turkeys on the books." Speaking about the closure of the label, which he set up in 2009, Gary Barlow said: It's been a very difficult decision but it came down to time. I've had a lot going on recently and I want to spend more time with my family." All of the acts who were on the X Factorjudge's label, including TV talent show winner Emma's Imagination and Aggro Santos, will be re-housed within parent company Universal. Barlow is currently in the middle of his first full solo tour in 13 years. His 25-date jaunt around the UK and Ireland began at Bournemouth International Centre on November 13 and concludes at Manchester Apollo on January 20. Take That are expected to reconvene for a new album next year (2013).